My job is to protect you and your children from the damage of a poorly handled divorce and guide you safely past the many treacherous pitfalls onto the solid and stable ground of the next chapter in your lives. I do this by guiding you every step of the way, through micro management of the complex practicalities, and when desired, personal transformative work. To put it simply, as a coach I am by your side helping with all that you are faced with. The breakdown of a marriage is very difficult. What follows can be even more difficult. 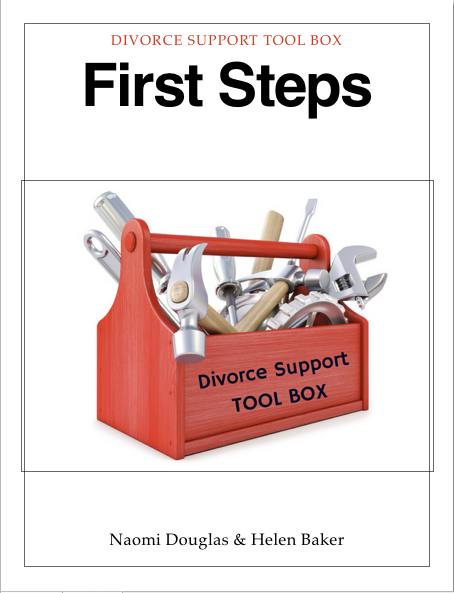 Divorce is a process that can go very wrong and the results can be devastating. There are high risks to financial, emotional and physical health at this time. Children's well being can also be at risk. Do not allow yourself and your children to become casualties of a badly managed divorce. Our initial conversation is free. Call today 0421 421 757. Australia wide. 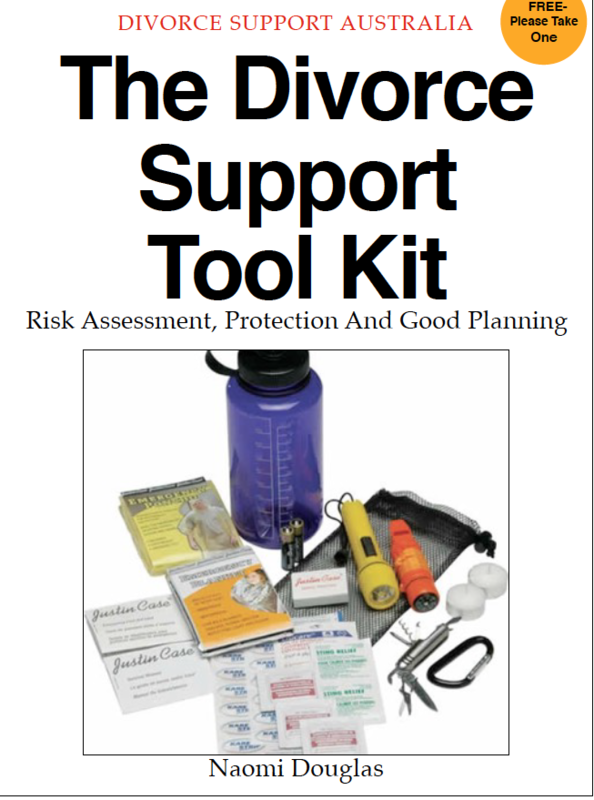 Disaster proof your divorce with expert guidance every step of the way. 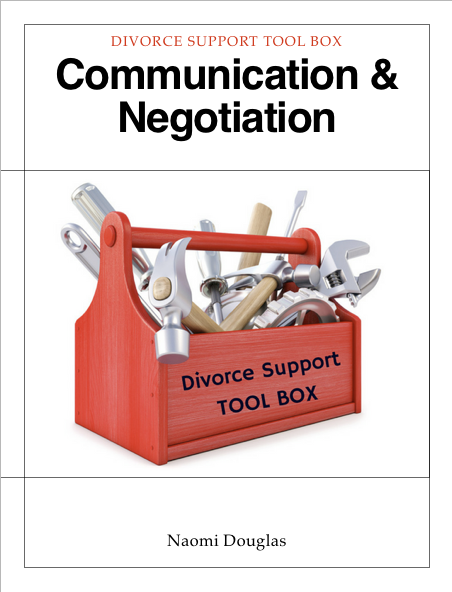 Divorce is difficult enough without the added heartache of costly mistakes. Protect your future with the help of a Divorce Coach. Sometimes there is still hope that a marriage can be saved. If so, it is important to get the right help. Both partners need to be respected and understood and the real issues need to be addressed with a great deal of respect. Your children thrive when you learn good coparenting skills. Overcome ongoing difficulties and learn how to parent well even in the face of adversity. Children of divorce deserve happy lives. "Naomi is a highly professional counsellor who listens well and really understands the issues people go through during separation. She calmly gives practical advice which greatly helped me to get through the shock, anxiety and confusion of this very stressful time in my life. I would highly recommend Naomi to anyone going through separation or divorce, and recommend you get her involved as early as you can in the process!" 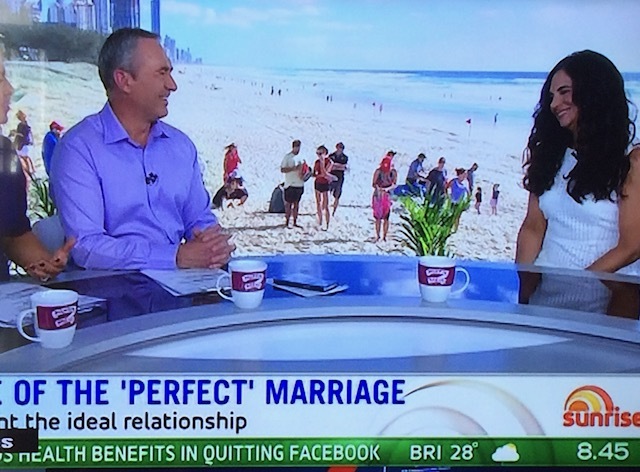 "Naomi "gets" what being a divorce coach is all about, and how to help people through the minefield and out the other side safely." "I feel like I just need to tell you A BIG THANK YOU for all the work you did with me. You changed the course of my life and the life of my whole family." 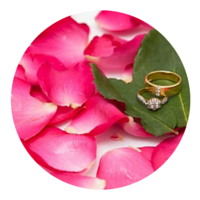 "Thank you for all of your guidance and your positive intentions to help our marriage work. I appreciate all that you have done for us and I appreciate having another person understand what I have been going thru. 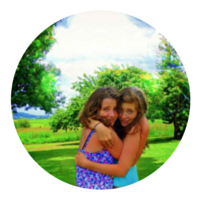 I will always think of you as a guiding spirit that helped me learn more about myself and to look within." 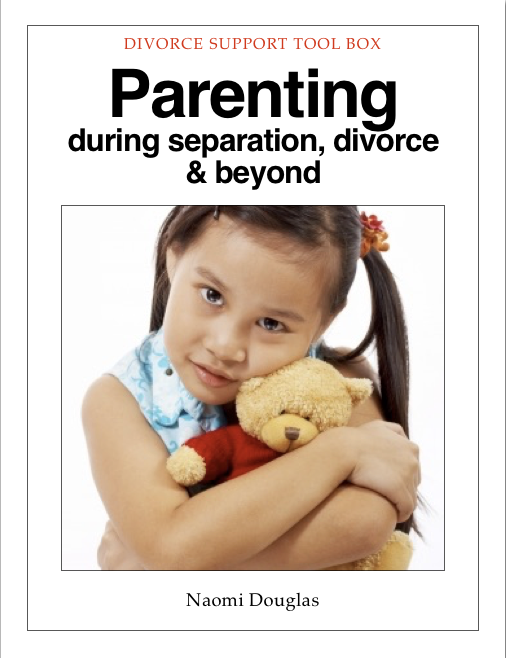 If you want to delve into learning how to parent well after separation, you can take the online course, Coparenting Solutions. 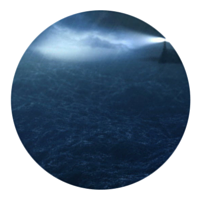 Simply click on the logo to the right and you will find the landing page for the course.